I recently visited Manila to meet with organizations regarding recruitment of MBA students and alumni. The Philippines is a vibrant market for business professionals and youth is a key part of the allure of businesses to the Philippines today. The country’s median age is about 24; compare that to the 40+ medians common throughout Europe and Japan. Labor continues to be one of the country’s biggest exports with overseas workers remitting cash to their families back home, but there’s a growing local consumer market. With 38 million internet users—that’s only 36% market penetration---the country is the largest English-speaking online market in East Asia. 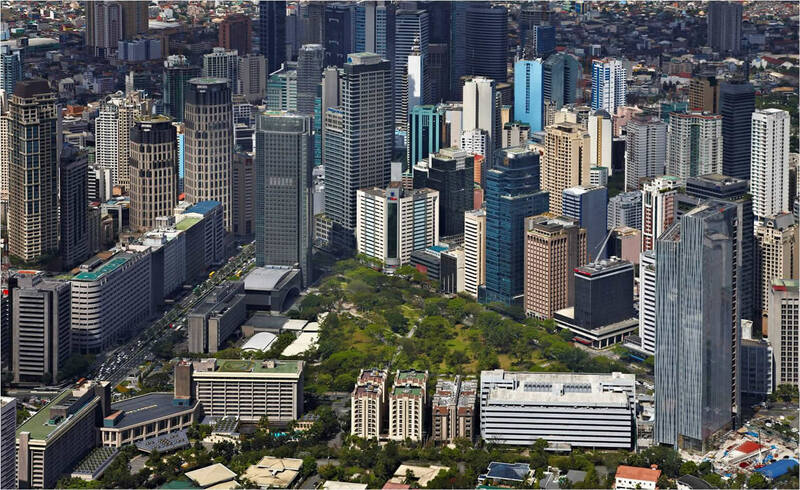 According to Kleiner Perkins’ 2014 recent Internet Trends Report, the Philippines is one of the world’s top 5 fastest growing internet markets, with 18% growth in 2012 and 27% growth in 2013. An important upcoming milestone will be the creation of the ASEAN Economic Community (AEC) at the end of 2015. This attempt at regional economic integration should increase business opportunities and cross-border trade for the Philippines. In addition, English is an official language so foreign entrepreneurs essentially find no communication barriers to starting businesses in the country. E-commerce and online services seem to dominate the start-up arena, but tourism and food-relat ed companies are also springing up. These businesses are targeting not only the burgeoning middle class but also consumers at the base of the pyramid. I had the pleasure of engaging with alumni, as well as representatives from several organizations, including: Ayala Corporation; Globe Telecom; Lenddo; FortmanCline Capital Markets; ICCP Group; AVA.ph; Kickstart Ventures; IdeaSpace Foundation; San Miguel Corporation; Pure Foods; the Asian Development Bank; and JG Summit Holdings. If your organization is interested in recruiting top talent from HBS, we’re here to assist, so please reach out to me or another member of the team.